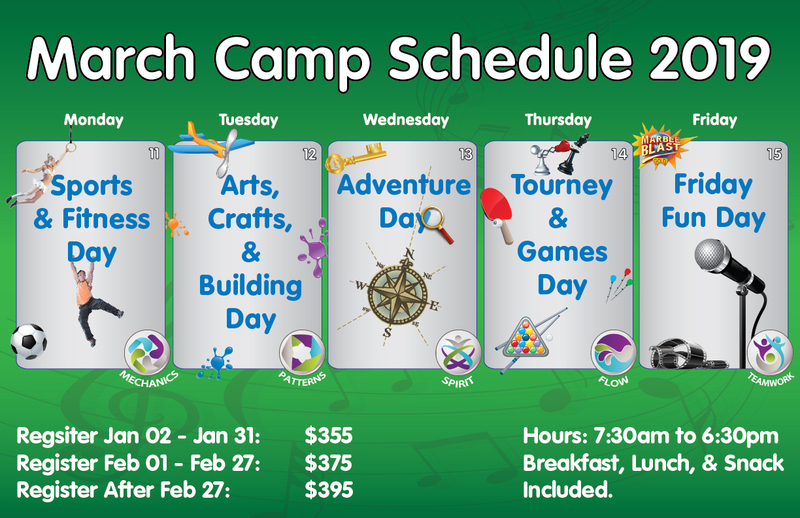 Looking for an exciting camp in March for your child filled with adventure, great outdoor experiences and creativity? Food will be amazing as always. Hours have been extended in the morning (7:30am to 6:30pm), but you may inquire about an earlier start time if you are interested. Daily registration: before Feb 27 – $85 per day, after Feb 27 – $95 per day. Our enrollment will be capped at 60 campers, with 9+ experienced counselors/staff ready to take a break from their regular schedules to join our campers for another exciting March camp experience. Check out our Facebook Page to view galleries from past March camps. Please Note: No daily registration unless we have availability the week before. Space is very limited. Book your spot for our 2019 March Camp today. 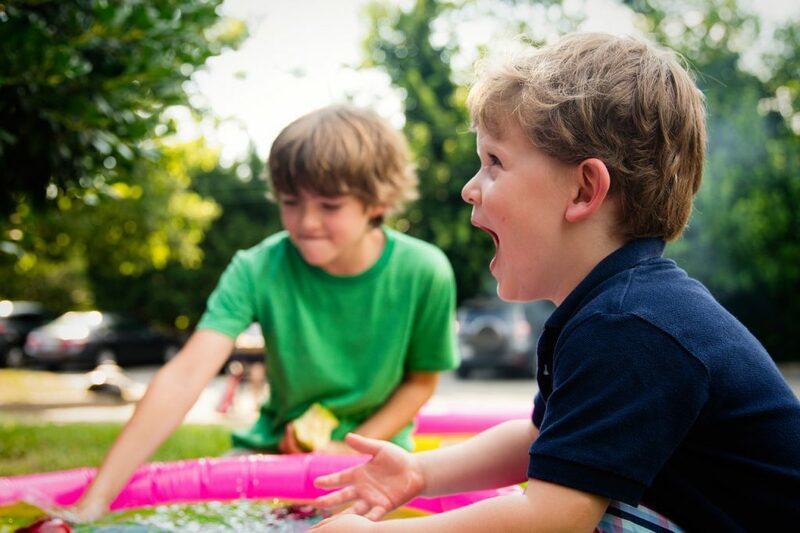 If you are registering multiple children, you must fill out a separate form for each. If you are interested in some of the days, please list each day that you are interested in, using the space below.